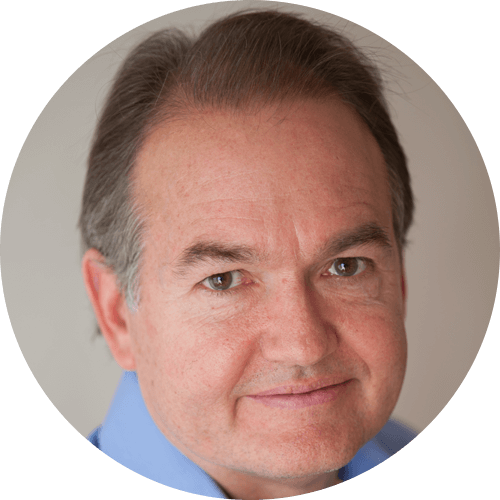 John Gray is the leading relationship expert in the world and best-selling author of Men Are from Mars, Women Are from Venus. John's books have sold over 50 million copies in 50 different languages around the world. His many books, videos and seminars teach men and women how to understand, respect and appreciate their difference in both personal and professional relationships. John's newest book teaches us how achieve a more comfortable and productive work environment and is titled Work with Me: The 8 Blind Spots between Men and Women in Business. For more than 35 years, John Gray has conducted public and private seminars for thousands of participants. In his highly acclaimed books, videos and transformational seminars, John's purpose is to create a world where men and women understand, respect, appreciate and ultimately work together. Liongsate/Summit Entertainment has purchased the rights to John Gray's bestseller "Men Are from Mars, Women Are from Venus" with the intention of creating a feature film and TV series. Star Reese Witherspoon and commercial directing whiz Bryan Buckley joined the project with an anticipated release date of 2015. The book will be adapted into a romantic comedy, with BermanBraun's Andrew Mittman producing. John Gray has appeared on Dr. Oz, Suzanne Somers, Oprah, The Today Show, CBS Morning Show, Good Morning America, The Early Show, The View, The Couch, Fox & Friends Weekend, Good Morning New York, CNN, Politically Incorrect, Larry King and others. He has been profiled in Newsweek, Time, Forbes, USA Today, TV Guide and People, among scores of other major programs. John Gray lives with his wife and family in Northern California.